Genomic profiling of cancers of unknown primary site (CUP) has identified at least one clinically relevant genomic alteration in the majority of samples tested. These findings raise hope for the potential to personalize therapy for these cancers, which respond poorly to nontargeted treatments. The study in JAMA Oncology profiled 200 CUP samples in order to identify targetable genomic alterations that might provide opportunities for targeted therapies. Of these 200 samples, 125 were adenocarcinomas of unknown primary site and 75 were other CUPs without the features of adenocarcinomas. A minimum of one genomic alteration was identified in 192 (96%) of the CUP samples. A total of 841 alterations in 121 genes were identified in the 200 samples, resulting in an average of 4.2 genomic alterations per tumor. Currently, between 2 and 9% of all cancer diagnoses present as metastatic CUP, with adenocarcinomas constituting approximately two-thirds of these. No CUP-specific drugs have yet been approved and due to poor response rates to nontargeted chemotherapy treatments, 5-year survival is currently approximately 11%. Median overall survival ranges from 11 weeks to 11 months, according to the study background. The authors, led by Jeffrey S Ross from Foundation Medicine, Inc. (MA, USA), have highlighted a number of limitations in their work and draw attention to the need for prospective randomized clinical trials in order to confirm their observations. 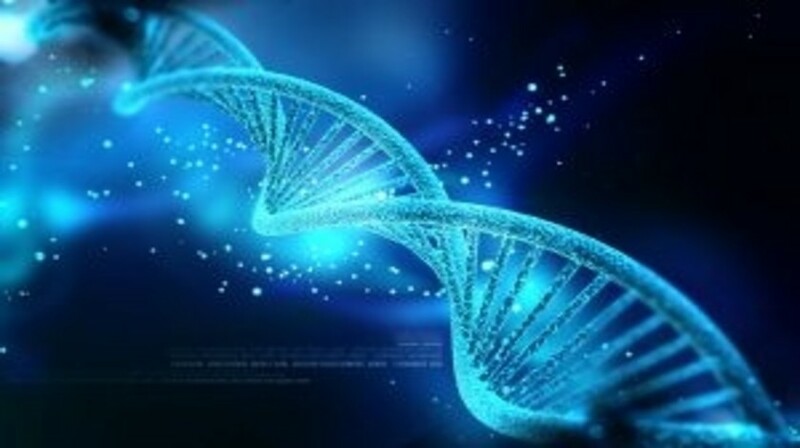 “Given the poor prognosis of CUP treated by nontargeted conventional therapies, comprehensive genomic profiling shows promise to identify targeted therapeutic approaches to improve outcomes for this disease while potentially reducing the often costly and time-consuming search for the tumor’s anatomic site of origin,” conclude the authors.